L'Oréal Professionnel Luocolor is an innovative hair colour range offering you the creative diversity of a permanent colour while giving your clients a luminous, intense shine for a natural, healthy look. 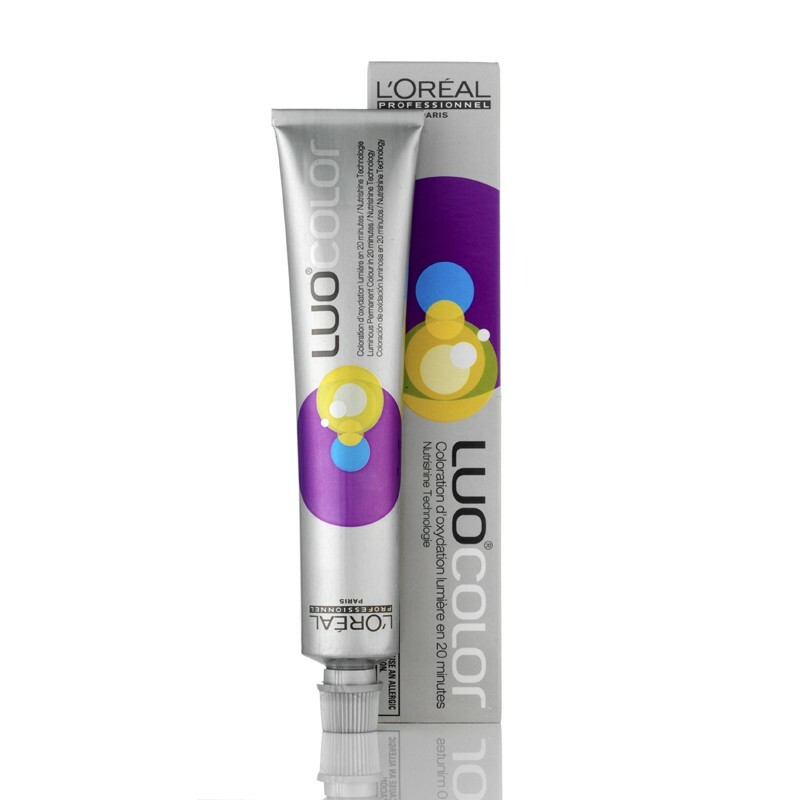 For best results mix with L'Oréal Professionnel Luocolor Releaser. Luocolor can lighten 2½–3 levels and has great flexibility. It's shades can be used on their own to colour white hair up to 70% or mixed together to create other shades. 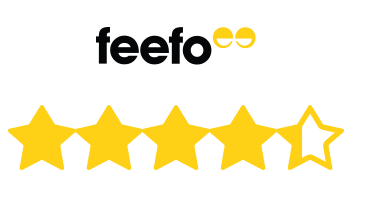 Luocolor develops in just 20 minutes (without heat) and is ideal for clients who are looking to achieve white hair coverage with a natural look or who are moving from semi-permanent or tone on tone colour.